Hear what dads have to say about being a parent and find out what kind of advice experienced dads think the new recruits need to know. 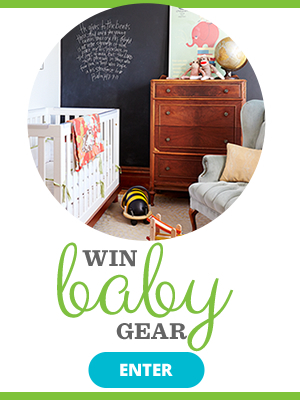 Make each week a breeze (well, okay, a little less hectic) with these smart Sunday prep tips. 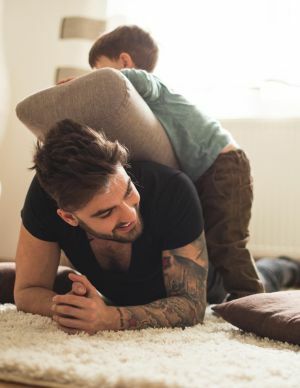 As you embark on the new adventure of fatherhood, follow your instincts and our seven tips and you'll be on your way to awesome status in your kid's eyes. These dads would argue that every day is Father's Day when they get to spend time with their kids. Here are their favorite moments. 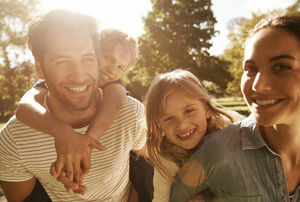 Today's dad is more involved with his children--and he's seeing physical and psychological advantages of being a family man. 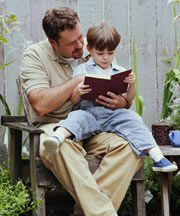 We dads routinely get praised for things moms are expected to do every day. Shouldn't we be held to the same standard? 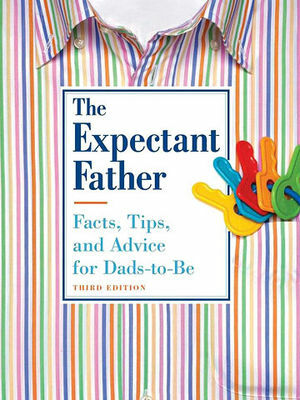 These useful books and reflective memoirs can help guide dads through parenthood. For many parents, life sometimes feels like it's flying by at 200 miles per hour. 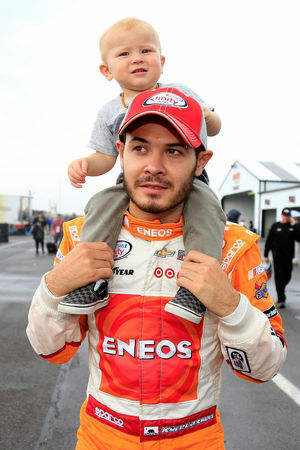 For NASCAR star and new dad Kyle Larson, it often actually is. 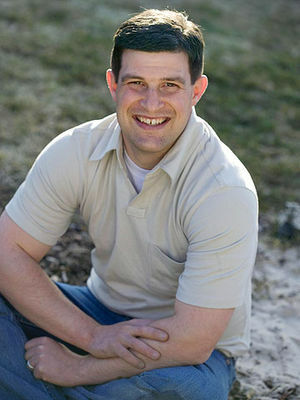 Here's what has surprised him about parenthood--and how he feels about his son getting into stock car racing. 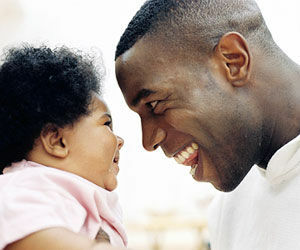 Signs that you've crossed the line from manhood to fatherhood. 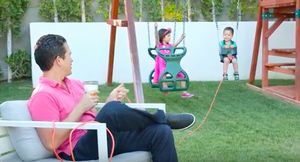 From how to open plastic toy packaging to how to "push" kids on the swings remotely, these dad hacks from the moms of What's Up Moms are #genius.